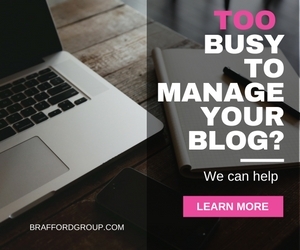 Are you a corporate, meeting or special event planner? 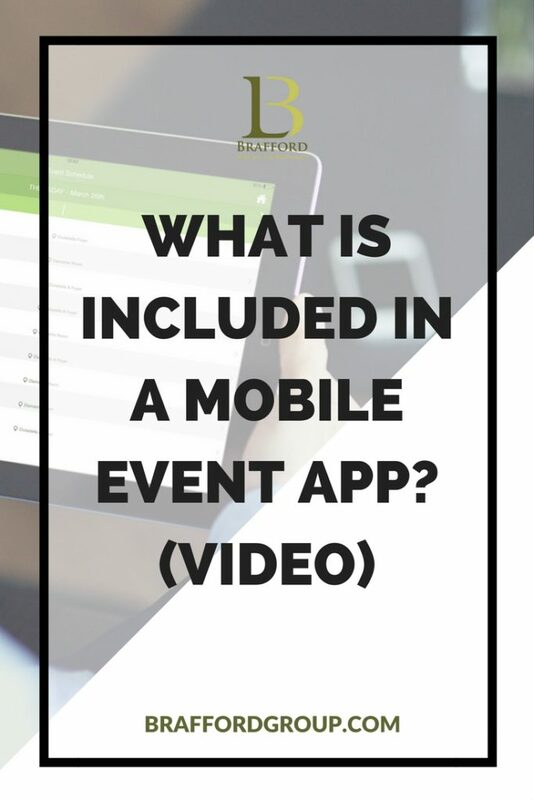 Looking to get a better understanding of what exactly is an event app and the real benefit it can bring to your next event? 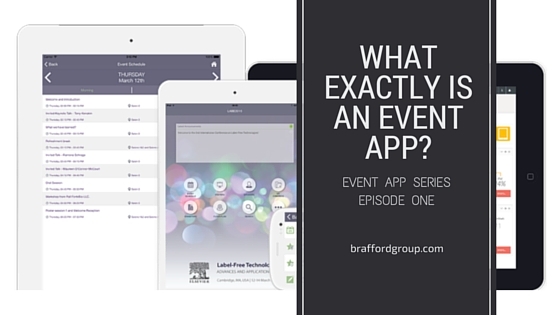 This video, a first in our Event App Series, will shed some light on these questions. 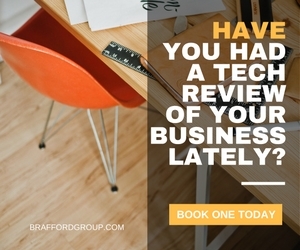 At Brafford Media and Technologies Group we assist you with identifying the best technology choices for your meetings, expos and events. We also assist planners in navigating the mobile event apps landscape. 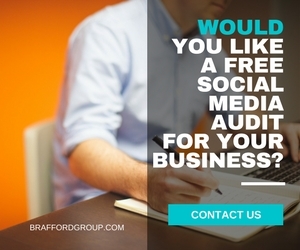 To learn more about the benefits of event apps, get a free consult or get a free demo contact us.